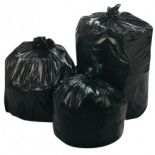 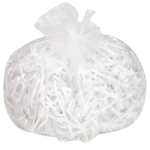 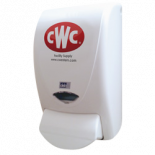 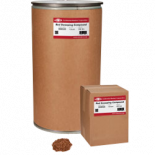 CWC provides a wide array of janitorial supplies, cleaners, and paper products. 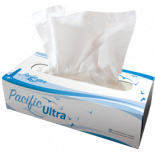 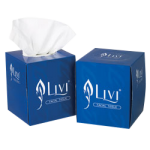 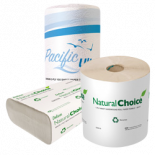 We offer high-quality paper products like toilet paper, hand towels, seat covers, and facial tissue. 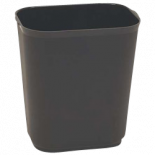 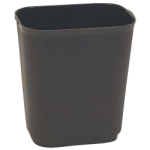 You can rely on our durable soap dispensers, waste baskets, and can liners. 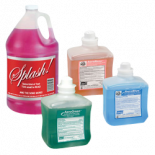 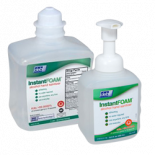 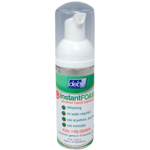 Our broad range of soaps and cleaners includes both standard and red sweeping compounds, anti-bacterial foam soaps and hand sanitizers, pink lotion soaps, and heavy-duty natural power wash soaps. 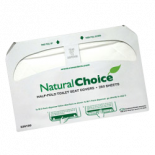 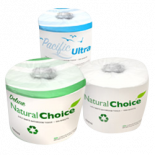 2 Ply, 4" x 3.75"
Natural Choice 1 Ply, 4.2" x 3.2"